It's been a while since I did a tag and I instantly got a new idea for a tag so I created this tag all by myself! It's the first tag I've ever created but I think it's totally awesome since I've never seen such a tag before. There are 11 questions about you, as a child and what you were wearing at the time. Click read more to see my answers. Oh, and I would love you to do this tag as well so I tag all of you! 1. How was your first makeup experience? Mine was literally so bad! 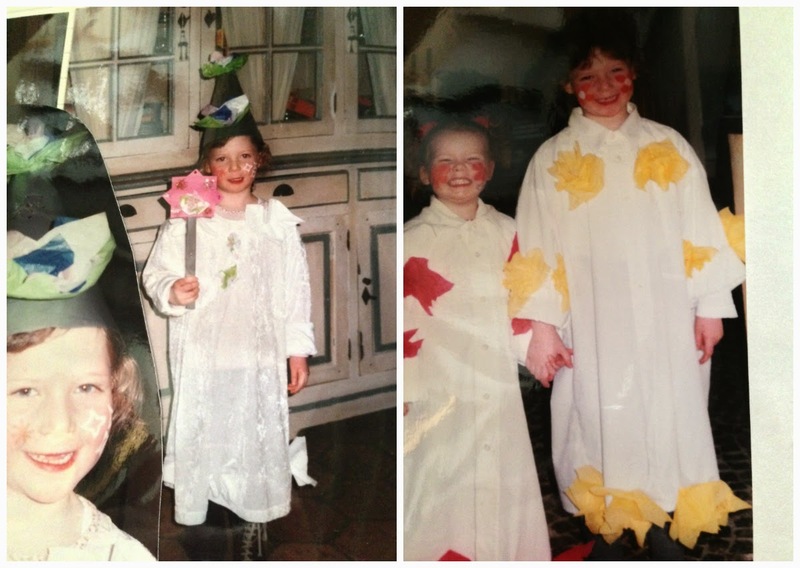 In primary school we had a part of the classroom where we could play with dolls and all those kind of things. There was also a bright red lipstick and I was totally excited about it! I decided to use it, without a mirror... Suddenly everyone was laughing at me and when I looked into the mirror I totally looked like a clown because everything around my mouth was red. 2. 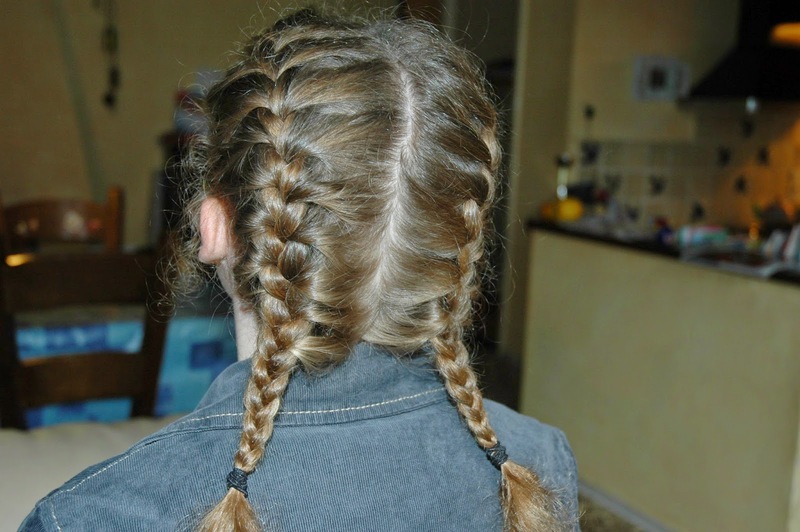 Were you a girly-girl or a tomboy? I was such a tomboy! I climbed every tree I saw and we lived near the woods so that were a lot of trees. Also I always told my mother that I would never turn into a girly-girl or wear any makeup at all. 3. What was your favorite garment when you were little? I had these bright red wide pants and I wanted to wear them every day because they were comfortable. Now I'm so embarrassed that I wore those pants so often because they are really out of style. 4. What's your favorite childhood outfit? My mother mainly chose my outfits but right now I really am in love with this coat and the outfits I was wearing with it. 5. Did you ever do a makeover or fashion show with your friends or alone? Yes I did. Even though I totally hated to dress up nice, I always loved to do makeovers and dress like a princes or pirate or do a fashion show with the pink feather necklace my mother bought for me. 6. When was the first time you tried on a pair of heels? The first time was when I was about 7 years old. I joined a theater aptitude for 'Theaterwerk Nederland'. During the preparations we had to bring crazy fashion pieces and typical things with us. I brought my mothers pair of heels. When I was walking around in them I broke the heel and I didn't dare to wear heels for a long time. I was such a klutz back then. 7. What was your first 'photo shoot' like? I was like 11 years old when I did a photo shoot with my best friend and it was really funny because we both did not have any makeup experience and we just used the cheapest foundation in the wrong color, but actually the photos turned out pretty nice. It was just a little bit amateur-like to take the photos in front of a door, but we had a lot of fun for sure! 8. How did your hairstyle change over time? 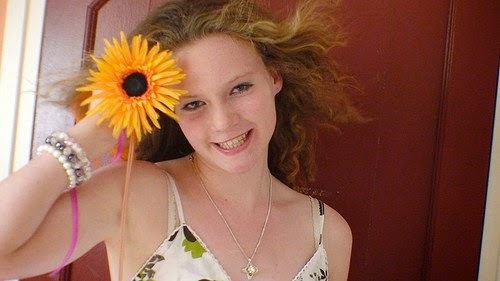 I used to have pretty short hair and it was so curly that it almost looked like an afro. A couple of years later I wanted to have really long hair, but it took so long until it was at least a little bit long. Right now I have got the longest hair I've ever had and it's not even very very long. Yup, my hair grows really really slow. 9. What did you wear to carnival or dress-up parties? First my mother made my outfits, later on I loved to wear a pink feather necklace and after that I always wore a gypsy outfit with a headscarf with coins. I felt totally fabulous even though I was a little bit jealous at my little sister because she had a pink princes dress with a hoop inside and it totally looked great on her! 10. Did you go shopping yourself or did your parents buy your clothes? I went shopping for clothes very very rarely. Mostly my mother bought clothes for me which I would wear. Mainly I picked 2 of the cheapest and least beautiful items she bought and wore them all the time. The clothes I now really love from before, I wouldn't want to wear back then. I just went for comfortable instead of looking good. Luckily my mother was keeping an eye on my outfits because other ways I would have worn my red farmer overalls all the time. 11. What is trending right now what your wore back then already? 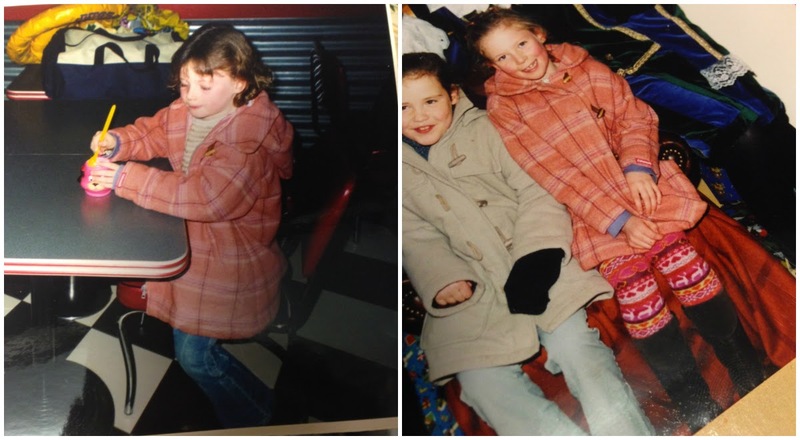 I wore denim jackets and over the knee socks, but definitely overalls and dungarees as well. 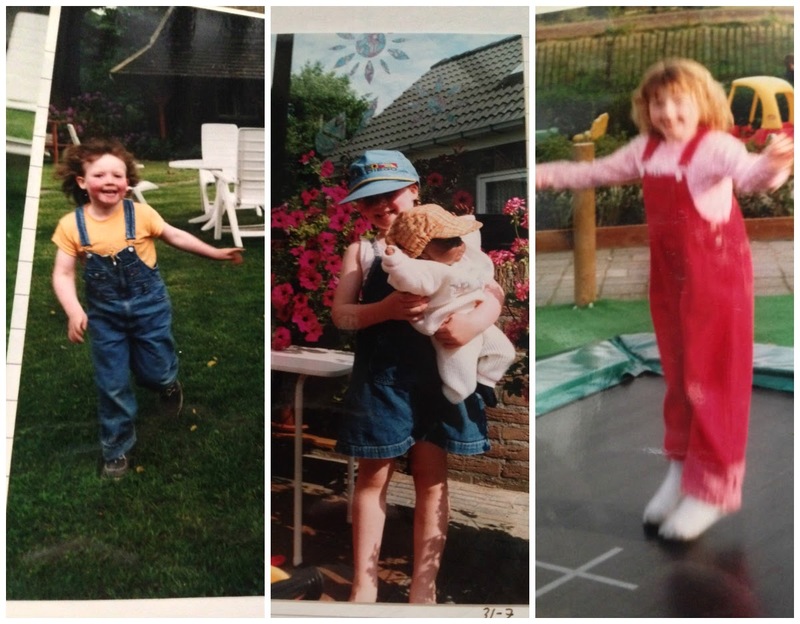 I practically lived in overalls and dungarees! Love this tones of gray fall outfit! What a cute tag! I loved reading about your first makeup experience! Aww!